WINNIPEG, December 6, 2018 – The Winnipeg Jets announced today they have reassigned defenceman Nelson Nogier to the Manitoba Moose. 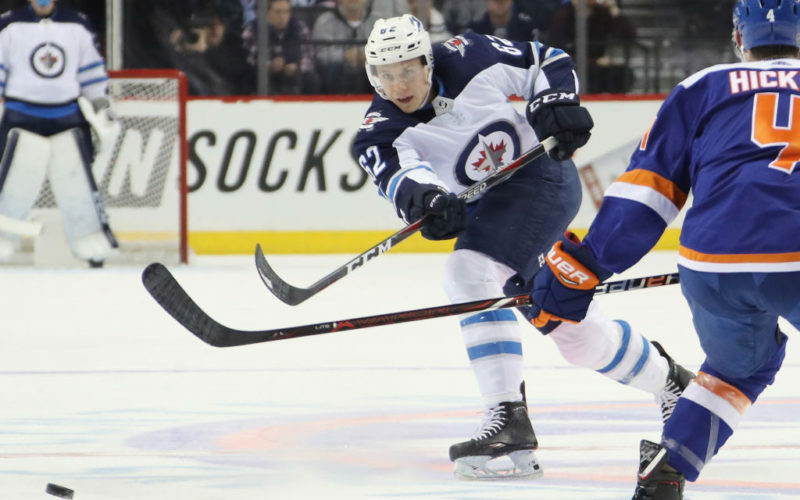 Nogier, 22, made his season debut for the Jets in Tuesday’s 3-1 win over the New York Islanders. He has also played 21 games for the Moose this season and has one assist and 14 penalty minutes. Nogier is playing in his third season for Manitoba and he also played in 10 games for the Jets in 2016-17 where he had five PIMs. The native of Saskatoon, Sask. has played in 94 career AHL games for the Moose and has 15 points (2G, 13A) and 53 PIMs. Nogier also played in two Calder Cup playoff games for Manitoba last season.